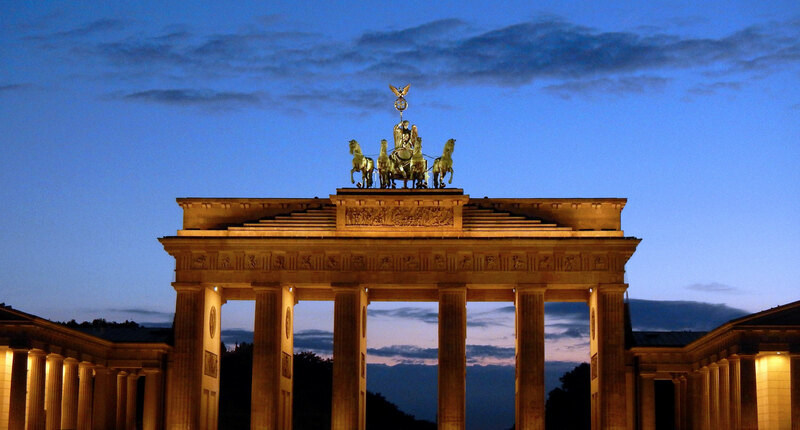 IADDM held its 3rd annual meeting in Berlin, Germany. An outstanding scientific program attracted colleagues from all over the world. The family-style encounter with great networking opportunities secured gross profit to everybody. The strength of the scientific program originated from the diversity of the themes. Beside a fulminant start with an innovative industrial input, digital innovations in the fields of prosthodontics, orthodontics, operative dentistry, implant surgery and technology were presented on the highest level. We thank our speakers for the outstanding performance. A highlight of the meeting was the awarding of an IADDM Honorary Membership to Prof. Dr. François Duret, DDS, DSO, PhD, MS, MD-PhD, known as a Pioneer, a Visionary and especially as “The Father of Dental CAD/CAM technology”. His distinctive contributions to Digital Dental Medicine as an innovator and as a teacher were highly lauded. IADDM as a young organization is very proud to have two Honorary Members included in its membership. 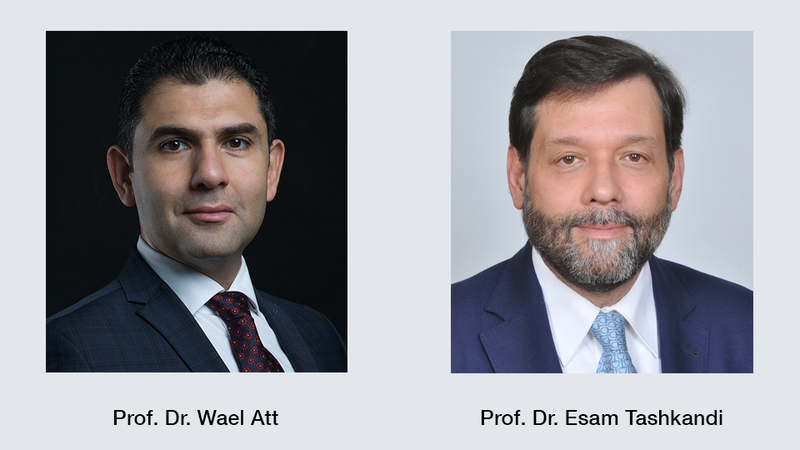 We thank the program chairs, Wael Att and Esam Tashkandi for their extensive work leading to a perfect organization and a unique scientific program. Special thanks go to Quintessence company in general and the Dr. Haase family in particular for their administrative help. 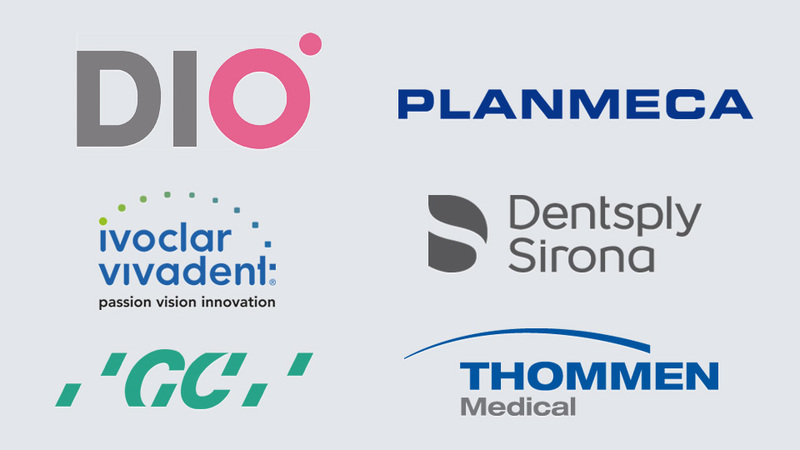 Last but not least, we highly appreciate the unrestricted support and commitment of our sponsor companies, such as the Platinum Sponsors DIO Implant, Dentsply Sirona and Planmeca, the Gold Sponsors Thommen Medical and Dental Direkt, the Silver Sponsor Ivoclar Vivadent, and the Bronze Sponsor GC Dental. After the meeting is just before the meeting. The Scientific committee works diligently to prepare for 2018’s meeting in fall in Nanning, China. We anticipate having an excellent 2-days-event to spend time together for scientific sessions and to delight in each other’s company. Please visit regularly our website for up-to-date information. Last but not least, please help to support our aims such as 1) to attract and increase the number of Active and Associate Members to a respectful size, 2) to involve national as well as sponsoring organizations to be part of IADDM and 3) to position IADDM as a brand and as a not-to-be-missed-international-digital-event in the dental community. I kindly welcome you to participate in our Academy and I am looking very much forward to welcoming you to the 4th International Annual Meeting of the IADDM in 2018. 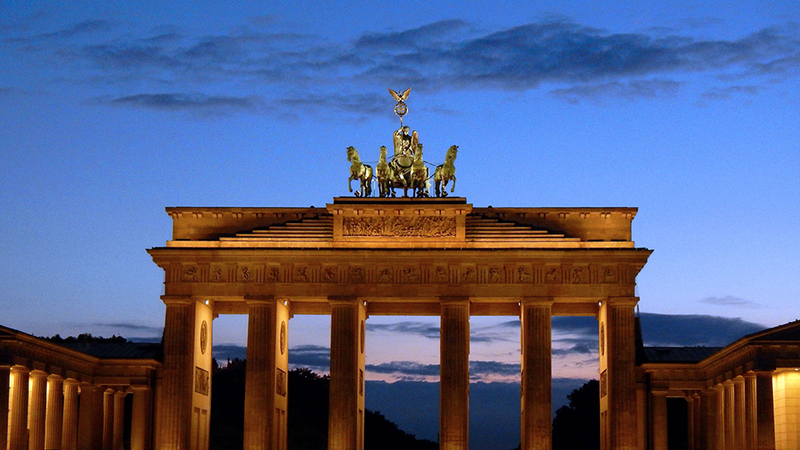 The third edition of our annual meeting took place in Berlin. Focus was given to include young talented researchers and clinicians in the field of digital dental medicine. We had a perfect lineup of speakers that covered different areas of digital dental medicine, such as implantology, orthodontics surgery, conservative dentistry, prosthodontics, periodontology, dental technology as well as financial considerations for contemporary practice and laboratory. Such a combination of speakers provided the participants with a perfect and a broad-spectrum exposure to the latest developments and their implementation. In addition to the scientific program on Saturday, a pre-congress day preceded with an interesting workshop about innovations in digital dental medicine. During the workshop, Dentsply Sirona presented the latest digital workflow in implant dentistry to the participants. The workshop was accessible to the meeting participants without additional registration fees. Further, a poster presentation session on topics related to digital dental medicine was organized. All IADDM members and non-members, especially those who are interested in sharing and exposing their innovations and findings at an international level were invited to submit their abstracts. The poster winners received a recognition as well as an award. The academy congratulates Dr. Kazumichi Wakabayashi (Japan), Dr. Hyung-In Yoon (South Korea) and Dr. Amira Alammar (Germany) for receiving the poster awards. Another new addition to the meeting was the Best Educational Video in Digital Dental Medicine. The award is generously supported by a grant provided from Zimmer Biomet. All IADDM members were invited to submit their videos about topics related to digital dental medicine. Although no winner video was selected this time, the jury decided to grant Dr. Onur Ozturk (Turkey), Dr. Osman Er (Turkey) and Dr. Alexander Vuck (Germany) an award of 250 Euros each in appreciation of their efforts to submit high-quality videos and to post their work on the IADDM website. 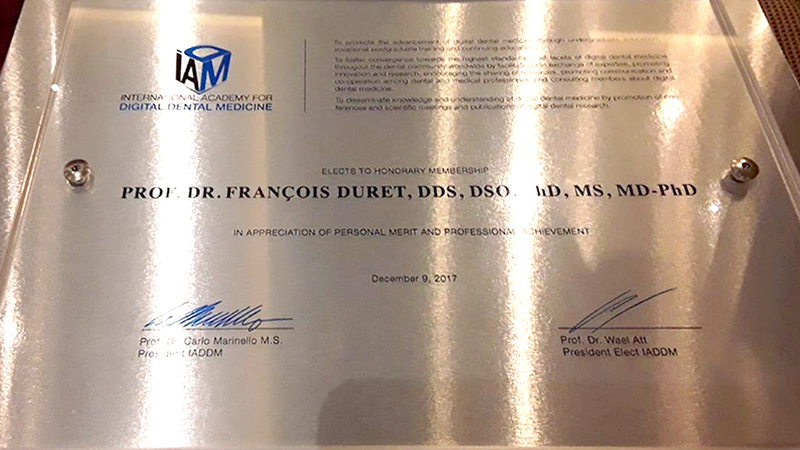 As a highlight of the meeting, and in recognition of his significant contribution to advancing digital dental medicine, IADDM awarded Prof. Dr. François Duret the honorary membership. 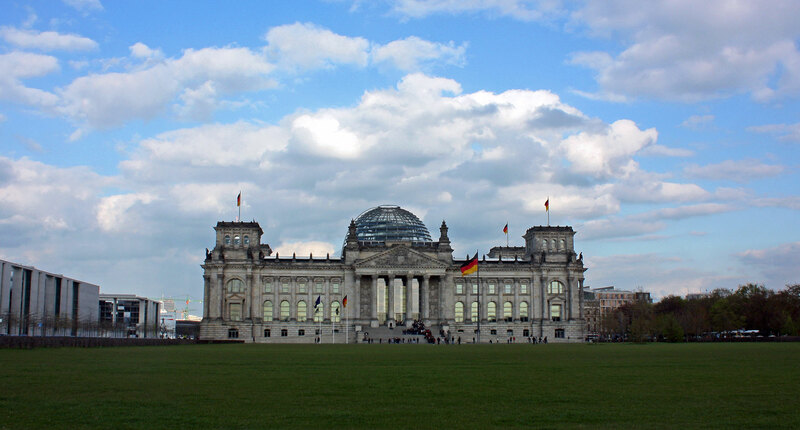 In addition to the distinct scientific, the central location of Berlin as well as the enchanting timing of the congress guaranteed a wonderful and a joyful experience for the participants. As Christmas was in the same month, the city of Berlin was exceptionally vivid and cheerful with traditional Christmas markets at every corner. Clearly, the meeting was a wonderful event to all participants. We thank all friends and colleagues, who attended the meeting and shared the beautiful time with us. 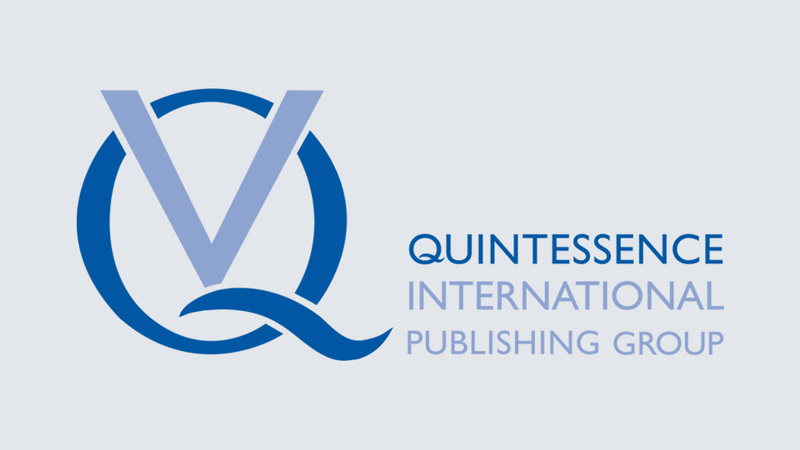 Also, the support of Quintessence Publishing, sponsors and exhibitors had a tremendous impact on the success of the meeting in Berlin. 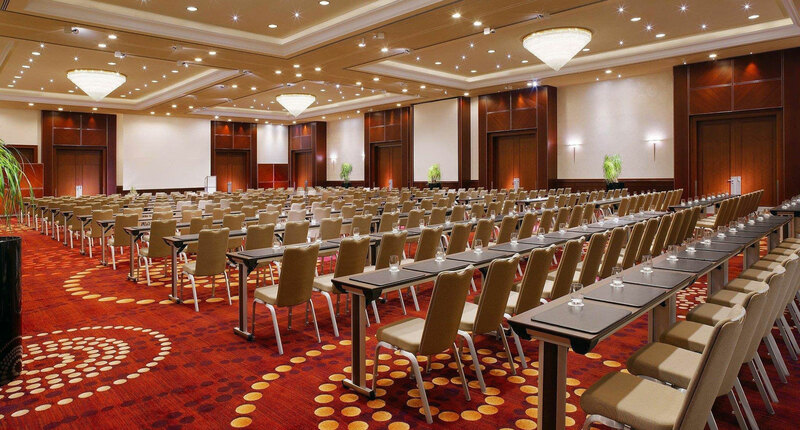 Conference Topics: Digital Implantology, Digital Prosthodontics, Chairside CAD/CAM, Digital Imaging, Digital Orthodontics, Digital Reconstructive Dentistry, Digital innovations in esthetic dentistry and Digital Technology. We have invited renowned speakers that will cover the topics “Digital Implantology”, “Digital Prosthodontics”, “Chairside CAD/CAM”, “Digital Imaging”, “Digital Orthodontics”, “Digital Reconstructive Dentistry”, “Digital innovations in esthetic dentistry” and “Digital Technology”. 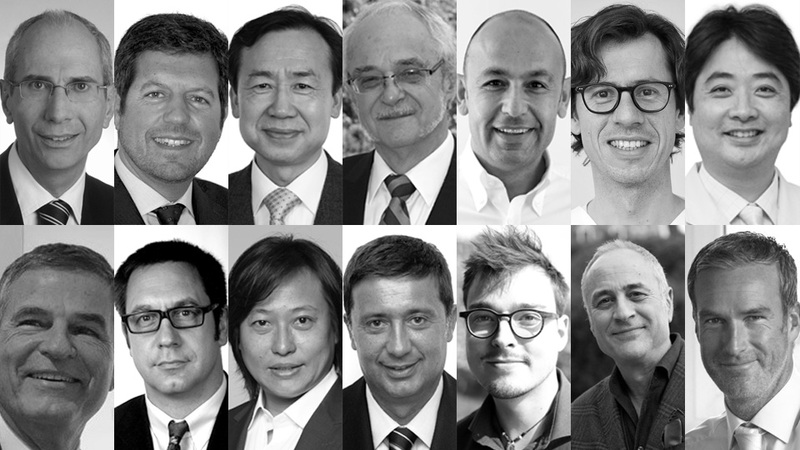 Speakers (in alphabetical order): Domenico Baldi, Byung-Ho Choi, François Duret, Galip Gürel, Tim Joda, Jongyub Kim, Henri Lenn, Walter Lueckerath, Masayuki Okawa, Marco Rinaldi, Clemens Schwerin, Roberto Spreafico, Benedikt Wilmes. We would like to thank our sponsors for their support of the 3rd International Annual Meeting of the IADDM. We encourage you to visit the sponsor and exhibitor displays during the conference. Innovative treatment options with full contour zirconia in cases of limited space or bruxismFull contour zirconia has become a very popular material in dental offices due to its high flexural strength, biocompatibility and tissue-conserving preparation.This workshop gives an overview of the material-specific aspects with regard to crown, bridge and implant restorations. Moreover, characterization options are discussed, with a focus on shade design. 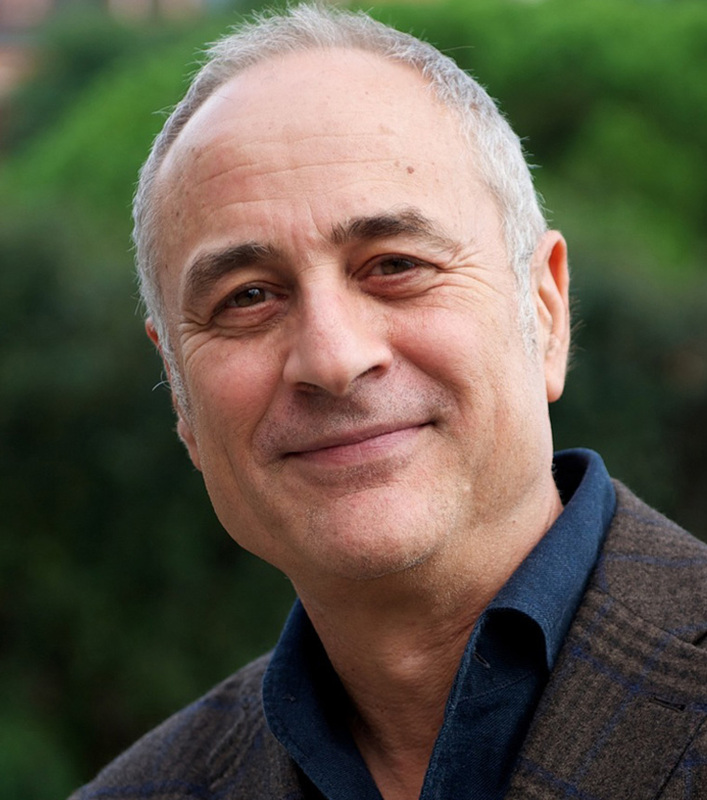 08.30-08.40 Welcome Address of the President Carlo Marinello, Prof. em. Dr.
08.40-08.45 Introduction to Scientific Program Wael Att, Prof. Dr. The digital development has long reached the dental environment. The way we take X-rays , take impressions with Intra oral scanning, doing patient analysis, prepare prostheses in the dental laboratory with desktop scanning, 3D print and milling or are already common practice and are integral part of the way we practice dentistry today and more so in the future. It is changing rapidly not only the way we practicing dentistry but also the way we are communicating, educating and also running our offices. Digital support systems will help dentists to guide safer, faster and more efficient through their treatments. At the same time increasing the need to educate, stay up to date and make choices which influence the flow, efficiency and profitability of the office. The way we stay informed and the way we will chose and purchase products, demand ways to find this information speedily and effectively. The community of group practices is increasing steadily with the increased need for efficient connectivity. What choices will dentists have to make in the future to be competitive with globalisation and patient awareness. The digitally interconnected office and the digitally interconnected community as well as the digitally connected patient offer challenges in the future, change behaviour and certainly offer opportunities for better dentistry and better oral health in the future. Modern techniques and materials can be useless if the final outcome does not live up to the patient esthetic expectations. This becomes even more challenging if the team ( dentist, specialists and the ceramist) do not physicaly work together in the same place. The protocol that is presented will improve the esthetic diagnosis, the interdisciplinary communication and the predictability of anterior aesthetic implant restorations. Today, it souldn’t be a problem wether the lab, the specialist ect. that you work with is close to your clinic or it is in another country, the digital communication makes everyone work as a synergistic team. Galip Gurel, Dr. med. dent. This presentation shows a fully digital workflow that is used to fabricate immediate dentures before extractions, perform computer-guided flapless implant placement, convert a denture into a provisional restoration for immediate loading, and fabricate a final restoration in edentulous patients, without the use of conventional impressions and model casting. Recently, computer-aided design and computer-aided manufacturing (CAD-CAM) technology has been used to fabricate complete dentures and final prosthesis. The information needed for a CAD-CAM restoration in edentulous jaws is acquired extraorally from an impression or from a stone cast using laboratory scanners. This technique has the same deficiencies as conventional impressions and stone casts. To avoid errors in the CAD-CAM production workflow, digitalizing directly from the patient’s mouth using intraoral scanners would be more practical. This presentation shows how to get digital impressions of edentulous arches without the use of conventional impressions or stone casts. It also shows how to perform computer-guided flapless implant placement in the edentulous patients without the use of conventional impressions, models or a radiographic guide. Digital data for computer-guided flapless implant placement are acquired using an intraoral scanner and cone-beam computed tomography (CBCT). The digital data are then used to design a prosthetically-driven implant position, surgical template, and CAD/CAM-fabricated dental prosthesis. At the same time, this presentation shows a simple, practical technique to make provisional restorations immediately after implant placement. Finally, it shows a digital workflow for final restorations. Digital diagnosis, planning, treatment, and monitoring in TAD orthodontics – what are the current perspectives? Digital technology has changed the way we work in multiple ways also in orthodontics. Orthodontic study plaster models were the center of treatment planning. Nowadays, digital models are gaining popularity due to their advantages over plaster in storing, retrieving, and sharing. Digital technology has changed also the possibilities especially for the use of TADs (temporary anchorage devices). Nowadays, digitally controlled insertion of TADs is possible. If it comes to the treatment and manufacturing of orthodontic appliances, the way we can communicate with our orthodontic labs is much faster using digital technology. Additionally, orthodontic appliances can be CAD/CAM manufactured without any impressions. Last but not least, orthodontic treatment effects can now be monitored three-dimensionally. The Digital Evolution in 15 Years of Implant Supported Zirconia Based Full Mouth Rehabilitations. What are the Digital Keys for Success? Since 2001 we are using implant supported full arch zirconia frameworks for the oral rehabilitation of edentulous patients. The workflow has dramatically changed from a more or less analog orientated procedure to a nearly full digital operated prosthodontic treatment concept. Retrospectively it is of outmost importance to understand and to anticipate the physical properties of the material zirconia. To control the distribution of strain within the framework, to avoid the devastating effects of malocclusion is mandatory. Especially this holds true if a fixed implant based full mouth rehabilitation is the goal of the treatment. The digital workflow is of superior precision if technological aspects have to be considered. Otherwise there is no doubt, that in regard to biological demands the analog fortification of the digital workflow is one of the keys of success in a complex oral rehabilitation. Interestingly a new understanding of the neural implications of tooth loss connects neuroscience with the digital dental world and supports strongly the synthesis of a technical-digital and a biological -analog approach in all ceramic full mouth rehabilitations. Several variables are influencing the long-term outcome of oral rehabilitations. A comprehensive prosthodontic planning of the outline of the framework, the passive fit of a zirconia framework in a sealed gap construction, a perio-prosthetic design for optimal cleansability, a functional pre-treatment concept to avoid functional casualties and the comprehensive digital evaluation and adjustment of the static and the dynamic occlusion have shown to be important in regard to the long-term success of zirconia based full mouth rehabilitations. As there are so many different reasons for bone loss in the maxilla and mandible, there is often limited bone volume for the placement of implants. Therefore the Surgeon is at a crossroad: bypass the obstacle using short or angled implants or reconstruct the bone defect to achieve the necessary bone height and width for implant placement. Today’s new diagnostic technologies that are based on CT/CBCT imaging modalities combined with interactive surgical planning softwares and stereolithographic anatomical biomedical models can create the actual size, shape, and duplicate of a patient’s specific jaw-bone to study, plan, and simulate prior to the surgery. Using these technologies the reconstructive surgery will be more simple, fast and safer helping to choose the correct choice of surgical invasiveness. In fact, many times a more invasive reconstructive surgery allows us to place implants of appropriate diameter and length in a correct angulation to coincide with the restorative requirements, and often with a better prognosis over time. This presentation will define and illustrate a series of new surgical protocols along with the fabrication of novel surgical guides to approach various clinical situations such as sinus augmentation, harvesting bone grafts from donor sites and placement of autologous bone blocks, and also the planning and insertion of zygomatic implants. Following these protocols will help guide the surgical procedures first in simulation and planning, and then in the execution of every step through advanced and extraordinary technologies to achieve excellent results for our patients. Marco Rinaldi, Dr. med. dent. Nowadays, minimally invasive approach plays a crucial role in dentistry, especially oral surgery. When we talk about implants and regenerative surgery, we must understand and be able to perform the classical techniques such as sinus lifts, ridge splits and bone block grafts. To do this, adequate knowledge of anatomy and proper surgical skills are essential. Additionally, less invasive options exist with current technology that can increase the probability of patient acceptance while still providing quality dental care. For this reason, we are going to analyze guided surgery and immediate loading with a prosthesis on implants in a single step. Recent advances in digital applications for implant dentistry have focused on the integration of the diagnostic phase, surgical implant placement and prosthetic reconstruction. Three-dimensional data is collected prior to treatment initiation that can be used throughout the course of treatment by fusing digital data capture of the intra-oral situation and the patient’s anatomic structure. By doing this, crucial information is available to help in arriving at a correct diagnosis and formulate a treatment plan. Subsequent planning is executed without the need for additional CBCT scanning. The prosthetic reconstruction can be planned for in advance, and implants can be delivered precisely using CT based guiding systems. The result is a workflow that mimics how conventional treatment is delivered, while ensuring a better outcome at less cost. Finally, we will demonstrate the use of narrow diameter implants in the place of performing bone augmentation surgery to accommodate larger diameter implants. The use of these narrow diameter implants allows surgical solutions that reduce time and trauma to the patient, as well as versatility in prosthetic rehabilitation. The purpose of our surgery is delivery a correct final prosthesis from the esthetic and functional point of view . In a traditional rehabilitation on natural abutments we have to follow a rigid protocol for obtaining a correct preparation of the natural abutment and also for the preparation and finishing of sub gingival margins well shaped and non traumatic with the preservation of the soft tissues, as well in implant rehabilitation we have to know some prosthetic concepts fundamental to achieve a good outcomes. Therefore the use of Guide surgery and Narrow implant grant us much more solutions not only in implant surgery but also in prosthetic rehabilitation. Domenico Baldi, Dr. med. dent. Lately, favorable results are seen in many esthetic & functional rehabilitation cases with minimally invasive techniques. This became possible due to the development of bio-mimetic, advancement in bonding technique, and treatment using the etiological-based approach. In addition, the use of microscope has allowed us to obtain precise and predictable outcomes of my clinical cases. 1) There are multiple of clinical cases reported on the shift from MI to None-invasive treatment by maximize the preservation of sound tooth structures but does the tooth reduction necessary at all? Or what is the necessary designed location of the finishing line and marginal morphology? Is it a full-veneer or an additive veneer restoration? What will be the amount of tooth reductions needed for respective restoration materials? 2) In case of Bonded Porcelain Restoration (BPR), the accuracy is the essential to maximize its predictability but what would be key points in the clinical work-flow to maintain this high predictability when the digital technology replaces the traditional restoration work? 3) What will be the appropriate material selection guidance to all relevant materials between the traditional and Digital restorative works? 4) In case of the full-mouth rehabilitation treatment to grant occlusions, the test drive of a provisional restoration considering both functional and aesthetical are mandatory. However, what would be keys for the In-direct Bonded Restorations which does not suppose retention and resistance factors? 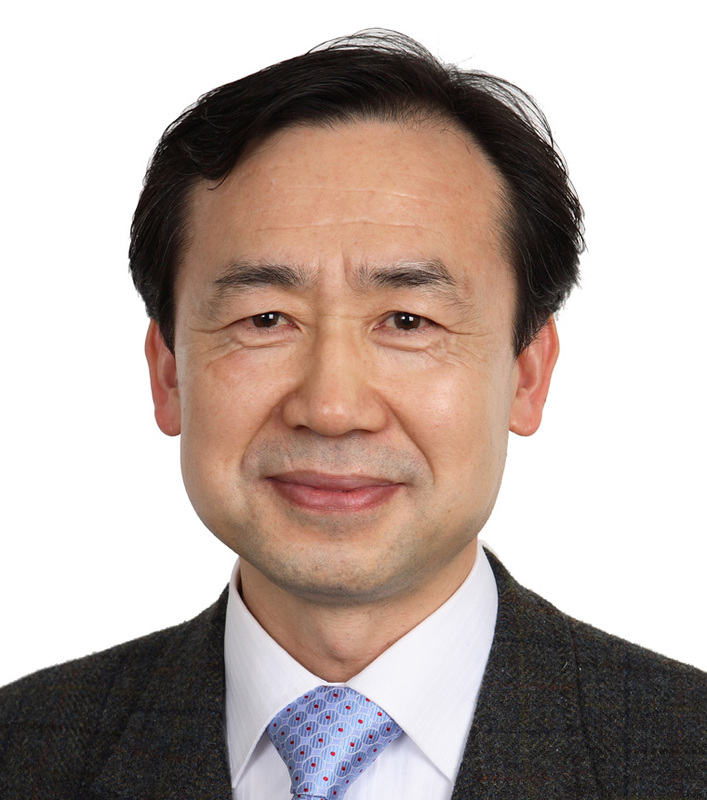 Masayuki Okawa, Dr. med. dent. Recent developments in digital technology in implant dentistry now enable dentists to plan, place and restore dental implants with increased safety, accuracy and predictability. In this context, the expectation of patients receiving implant reconstructions has exceeded functionality. Patient-centered outcomes are gaining importance in dental therapy concepts: clinical success of the overall treatment is assumed as self-evident; convenience-oriented strategies are in the focus of the patients with their growing claims. Rather esthetic factors and economic aspects are in the foreground of the implant treatment concept. Today, the team of clinician and dental technician can choose from a variety of possibilities of individualized and prefabricated abutments in combination with dental materials, such as titanium or zirconium dioxide and various fabrication techniques. Nevertheless, a long-term success of implant-supported reconstructions is dependent not only on the material-specific properties and manufacturing procedures, but also on a concise treatment planning including the safe implementation of all clinical therapy steps under consideration of the use of original-to-original implant components. Tim Joda, PD Dr. med. dent. milling machine or even to outsource part of the production. I have compared several offers for milling machines, as well as compiled and analyzed a list of material costs, together with the (very often hidden) production costs to be expected for such an investment. Through the introduction of a real-life example, I would like now to provide you with practical tools adapted to the fields of dental technology & dentistry, which you can apply in turn to your own situation to define the expected impact, the specific advantages & inconvenients, as well as the most economically adequate option to provide your lab / surgery with a competitive advantage. 1. What are the pros & cons of in-house production and outsourcing? 2. Does it make sense at all to invest in in-house production? Today’s dentist has a wide choice of restorative materials available when replacing missing or damaged tooth structures. Since introduction in dentistry of composite resins, those materials have undergone a tremendous development and their adhesive properties on both enamel and dentin have been constantly improved, allowing a more conservative approach during the tooth preparation. Patients’ demands for a more aesthetic and metal-free restoration on posterior and anterior teeth increased during the last decade focusing the interest of the dental profession towards aesthetic restorations with composite resins. The continuous improvement of the digital CAD-CAM technology is revolutionizing the dental profession in both laboratory and dental office. Today is possible with the chair-side CAD-CAM restorations to restore teeth in a single session saving time for the patient and dentist as well. Numerous type of glass ceramic and composite block are nowadays available; partial and full crown restorations can be fabricated directly in dental office by the dentist. However, it is vital that the treating clinician have a thorough understanding of the principles that lead to a successful outcome. Naturally appearing and problem free outcome can be achieved if certain rules are followed by a conscientious operator. Roberto Spreafico, Dr. med. dent. The Real First Twenty Years of Dental CAD / CAM. 1970-1990 or the Time of the Pioneers. The medical (and dental) artificial intelligence was introduced for the first time in my DDS in 1973 “Optical Impression”. The dental CadCam is just a part of it. This part was also launched at the same time iin USA. The result was 10 years friendly struggle between France and USA and more than 50 lectures and publications but also 5 theses approached the matter. It has been only with the realization of the first extrados (Paris – 1983) and then the first crown in the mouth (ADF – 1985) outside laboratory and in congress that I was able to demonstrate the veracity of my invention. After these 15 years of work, the first Cerec (1985) appeared, which milled the intrados of inlay, the Celay (1986) machining a complete inlay by palpation and Procera (1987) for copings. All the other teams (Rekow, Tsutsumi … only had laboratory results). The first CAD / CAM system entered the dental offices in November 1987 (Hennson Int.) In the current Chairside configuration: camera, CAD / CAM and small machining center. While other systems were still in their infancy (Cerec, Procera) or did not exist (3M, 3 Shapes, Dental Wings), Hennson already realized crowns, bridges, inlay, onlay … in Static and dynamic occlusion … and the first implants and ODF brackets. It will take another 20 years and 2010 to regain the same level of perfomance. 17.50-17.55 Final Remarks Carlo Marinello, Prof. em. Dr.
Prof. Dr. Carlo P. Marinello, M.S. Prof. Marinello passed his Board examination from the University of Zurich. He spent one year as a General Dentist in a Pediatric Clinic. From 1977-1981 he served as Assistant Professor and acting head of the Dental Public Health Clinic; from 1981-1989 he was Assistant Professor, Department of Fixed and Removable Prosthodontics and Dental Material Sciences (Prof. P. Schärer), University of Zurich. In 1989 he fulfilled his Habilitation Thesis and became Associate Professor at the same Department. In 1989-1990 he also served as a Visiting Research Professor, Department of Periodontology (Prof. J. Lindhe), at the University of Gothenburg where he received his Master of Science degree in 1995. From 1991-1995 he was Associate Professor and Head of Periodontology, Department of Preventive Dentistry, Periodontology and Cariology at the University of Zurich. 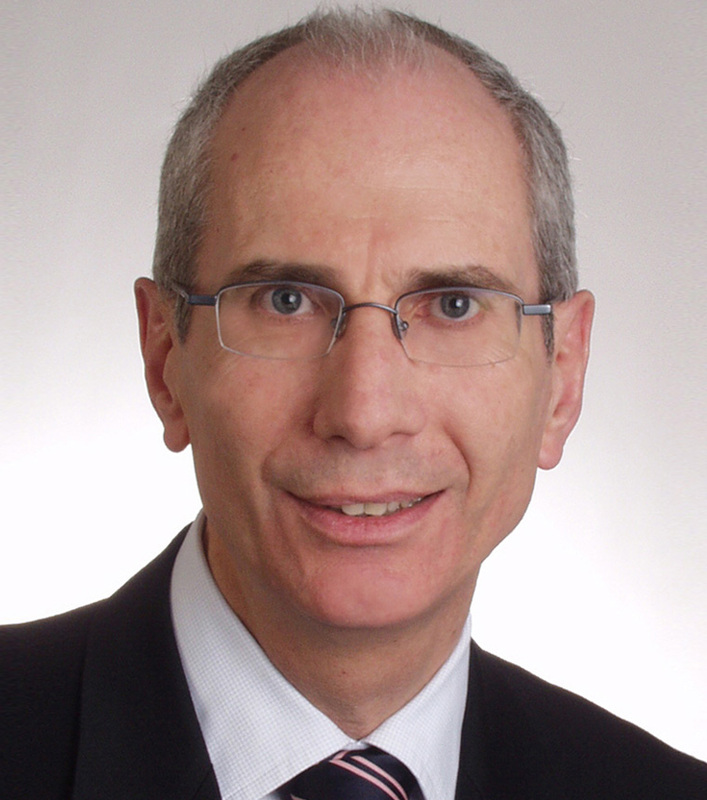 Since 1995 he is full-time Professor and Chairman of the Department of Reconstructive Dentistry and Temporomandibular Disorders at the Dental School of the University of Basel. In 2003 he received the Distinguished Lecturer Award from the American College of Prosthodontics and in 2012 the Distinguished Lecturer Award from The Greater New York Academy of Prosthodontics. In 2006, 2009 and 2011 he was awarded by the students as the Teacher of The Year. In 2008 he received by the Pierre Fauchard Academy the Elmer S. Best Memorial Award. He is a past-president of the American Prosthodontic Society. Prof. Att is the Director of Postgraduate Program at the Department of Prosthodontics, Dental School, University of Freiburg. 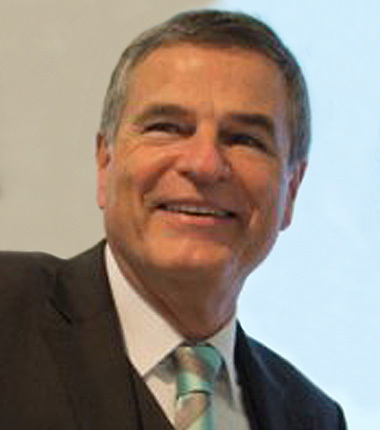 He is a board-certified prosthodontist from the German Society of Prosthodontics and Biomaterials (DGPro) and serves as the President of the Prosthodontics Group of the International Association for Dental Research (IADR) as well as the President of the Arabian Academy of Esthetic Dentistry (ARAED). Prof. Att obtained his DDS degree in 1997 from Tishreen University and received the Dr Med Dent (2003) and PhD (2010) degrees as well as the title of extraordinary professor (2013) from the University of Freiburg. He was a visiting a Visiting Assistant Professor from 2005 to 2007 at the Weintraub Center for Reconstructive Biotechnology, UCLA School of Dentistry. Prof. Att’s teaching and clinical activities focus on perio-prosthetic rehabilitation of multidisciplinary cases as well as the implementation of digital technologies in reconstructive dentistry. 1989 Bachelor of Dental Surgery degree with honors from the College of Dentistry at King Saud University. 1993 Master of Science and Certificate of Clinical Specialty in Prosthodontics from the School of Dentistry at the University of Michigan in Ann Arbor. 1994 Postgraduate program in Implant Dentistry from the School of Dentistry at the University of Michigan in Ann Arbor. 1996 Fellowship in Dental Surgery of the Royal College of Surgeons in Edinburgh, Scotland. 1999 Doctor of Philosophy in Oral Health Sciences from the School of Dentistry at the University of Michigan in Ann Arbor. Previously, he has served as the Chairman of the Department of Prosthodontics at the College of Dentistry in King Saud University. Presently, he is working as an Associate Professor and the Vice Dean for Quality and Development and Director of the Nobel Biocare University Partner Program for Undergraduate Dental Implant Education. Dr. Tashkandi, is a Visiting Professor at the Albert-Ludwig Freiburg University in Germany. He is an Adjunct Scientist at the Houston Center of Biomaterials and Biomimetics of the University of Texas Dental Branch at Houston. Dr. Tashkandi serves on the editorial board of multiple international dental journals. Doctor: Domenico Baldi born in Genoa, Italy on February 2nd , 1963. Graduated Physician (M.D) 1987 with honors at Genoa School of Medicine . Specialized D.D.S. 1990 at University of Genoa. 2010 Flapless Implantology. English edition, Quintessence Publishing Company. 2012 Flapless Implantology. French edition, Quintessence Publishing Company. 2015 Digital Flapless Implantology. JeeSung Publishing Company. 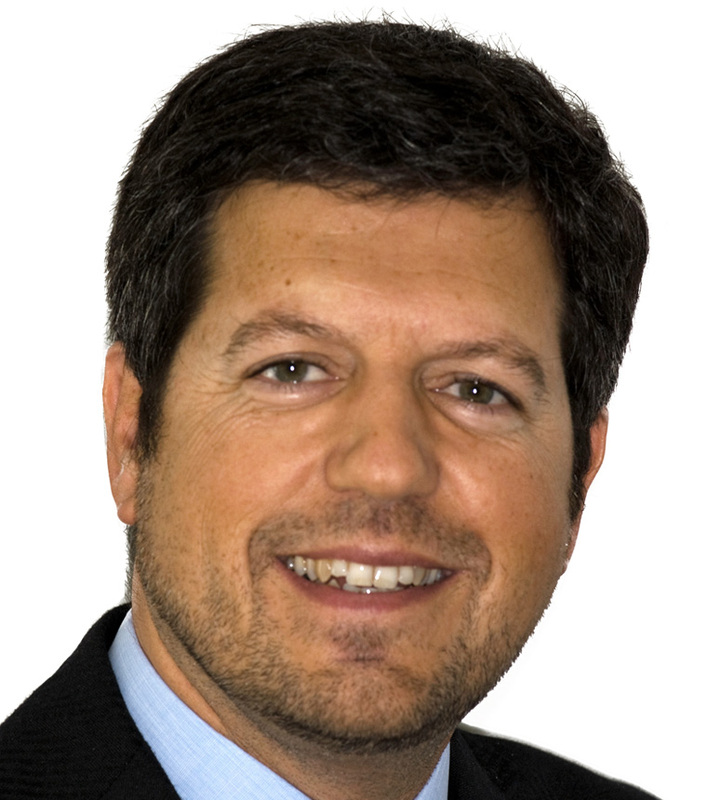 Professor François Duret has a threefold training: Biochemist (science), Dentist and Periodontologist (Dental) and PhD in Gastroenterology (Medicine). Assistant Professor in Lyon then Professor of Research and Chairman in USA (USA), he occupied these last 15 years as Visiting Professor in Japan (NDU) and then in Montpellier (France). At the age of 22 (in 1970), in his dental sophomore year, he devised the concept of artificial intelligence, including CAD / CAM in dentistry. He was recognized as the inventor of this technology, after 15 years of hard work, when he realize, in live, the first crown (Paris / ADF 1985). We owe him many other inventions (more than 60 patents) such as fibrous post, virtual articulators, rapid polymerisation, structured heterogeneous materials or other spectro-colorimeters or electrophoretic bleaching. Dr. Galip Gurel graduated from the University of Istanbul, Dental School in 1981. He continued his education at the University of Kentucky, Department of Prosthodontics. Received his MSc degree from Yeditepe University in, Istanbul. 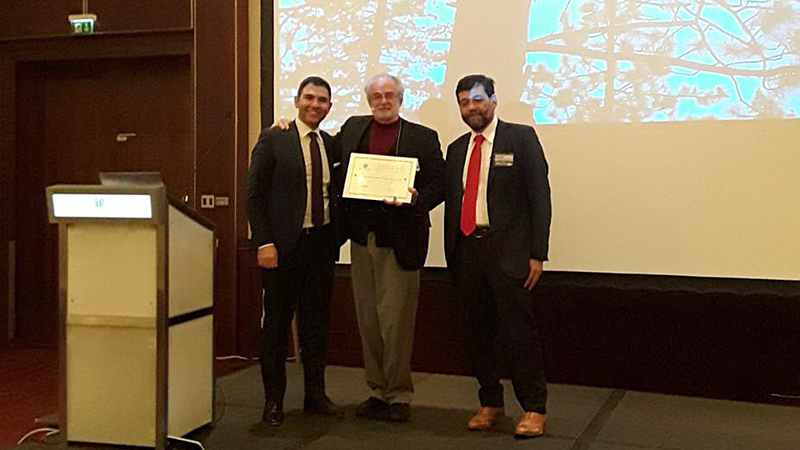 He received “The Smigel” award in October 2014 which is granted biennially by New York University College of Dentistry to honor the best esthetic dentists in the world for the social contribution they create, their support for the improvement of esthetic dentistry ,their vision and determination and their ability to present innovative ideas around dentistry globally and the education they provide to the dental health professionals about advanced esthetics, technology and the new techniques in general dentistry. He is also a member of the American Society for Dental Aesthetics (ASDA) and American Academy of Restorative Dentistry (AARD) and the honorary diplomate of the American Board of Aesthetic Dentistry (ABAD) . 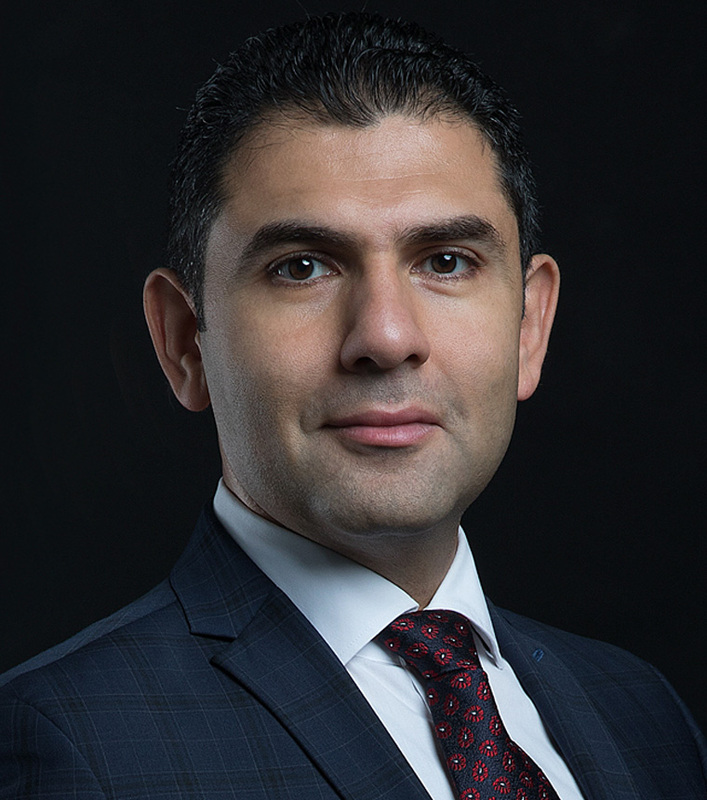 Dr. Joda works as Research Associate and Program Director of Postgraduate Education at the Department of Reconstructive Dentistry and Gerodontology at the University of Bern, Switzerland. In addition, he is the Head of the Section for Digital Reconstructive Technology + Implant Dentistry [DiRecT+ID]. Dr. Joda is triple-trained and Board Certified as Specialist in Prosthodontics, Implant Dentistry and Periodontology; and has gained a MSc Degree in Prosthetic Dentistry & Biomaterials. Dr. Joda was a Visiting Assistant Professor at Harvard School of Dental Medicine Boston/ USA in 2014. Moreover, he has been appointed as Associate Professor at the University of Siena/ Italy since 2016. 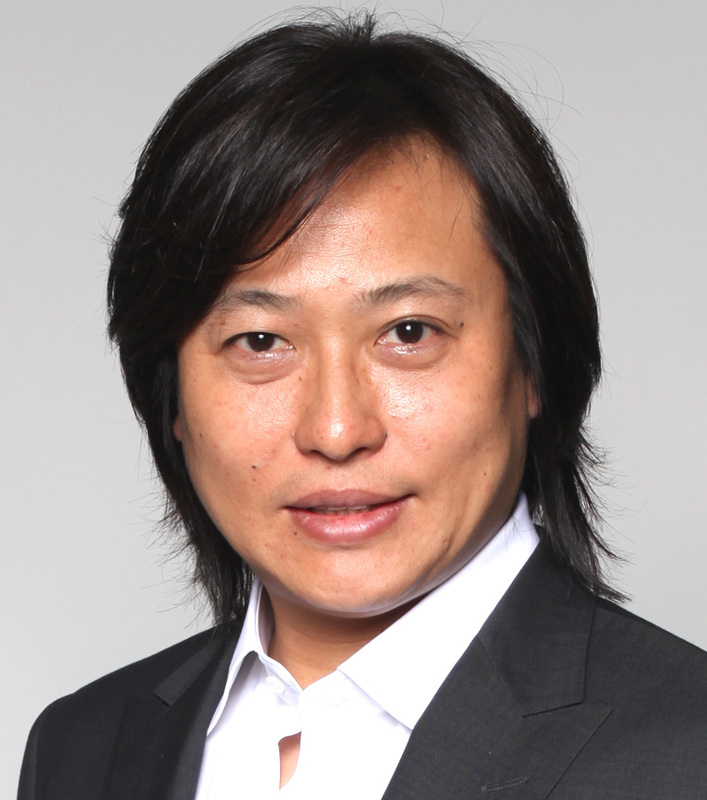 His main clinical interests are fixed implant treatment protocols. Dr. Joda initiated numerous projects in the field of digital dental technologies and optimization of implant workflows. 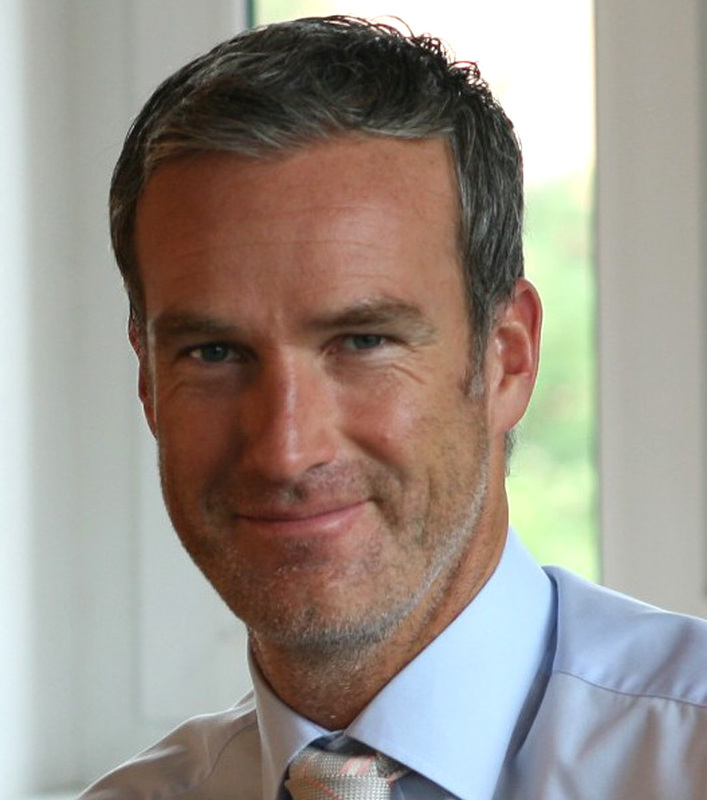 He received several peer-reviewed research grants as principle investigator and has won research prizes from the Swiss Boards of Reconstructive Dentistry (SSRD) and Implantology (SGI). Dr. Jongyub Kim graduated from Dan-kook University Dental School in 1996. He finished oral and maxillofacial surgery residency at the same institution from 1996 to 2000. He also had postdoctoral prosthodoctics training at Boston University, Henry M. Goldman school of Dental Medicine from 2004 to 2007. 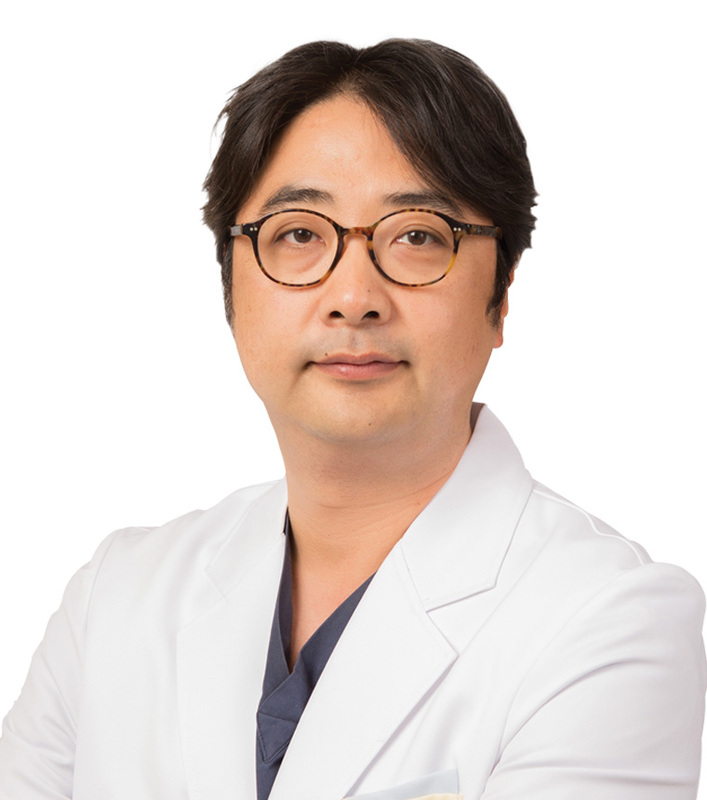 Presently, he is working as a director of Global Academy of Osseointegration (private institute for dentist) and an adjunct professor of Catholic university medical school, Dan-kook University Dental school, Ehaw women's university medical school, Korea university medical school, etc. He in a co-author of 'Minimally Invasive Sinus Surgery (Well publishing)' published in 2016. As a trained Oral surgeon and Prosthodontist, his practice is mainly focus on Implant dentistry and Digital dentistry. 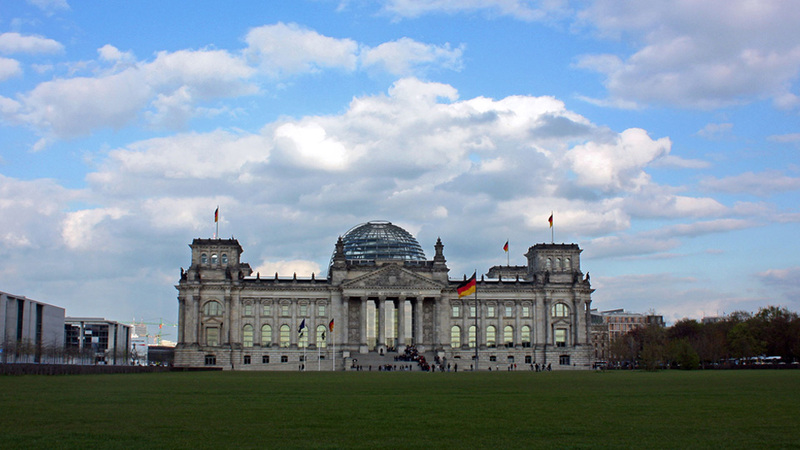 After the tertiary education of Economics and Behavioural Science in Australia further education was continued in Germany in the field of Dental Technology. Joining the Dental Industry by performing several contracts and activities for marketing research and Product Management Henri Lenn became founder and managing partner of Ducera Dental GmbH in Rosbach Germany. 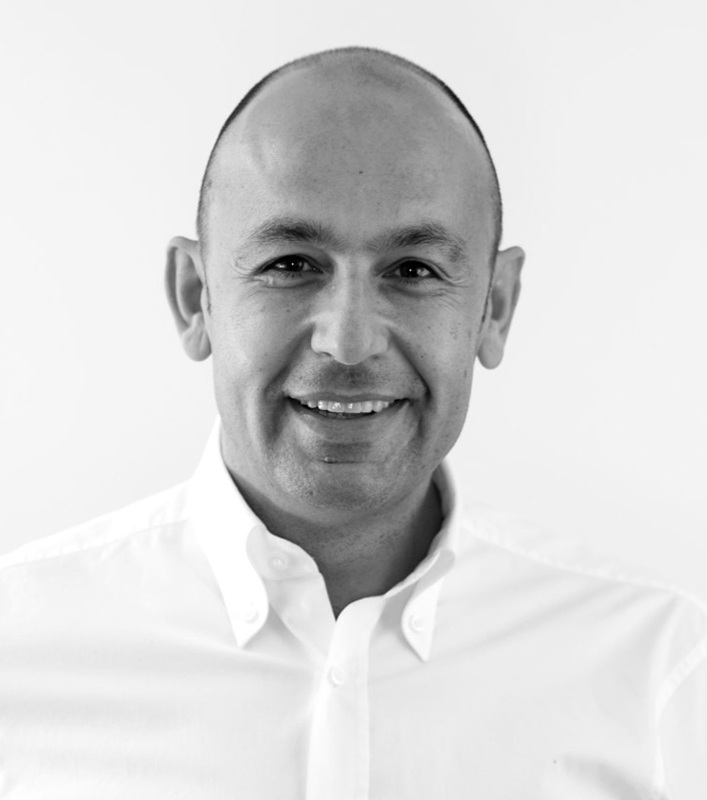 After the acquisition of Ducera by Degussa AG he joined as director of the global Dental Unit at Degussa. Next step was to join Heraeus Kulzer as global CEO. Since 2005 Henri Lenn joined GC first as president of GC Europe NV in charge of European, Middle East and African regions followed by Director of Global business at GC Corporation and finally till today as Executive Vice President at GC International AG. Walter W. Lueckerath received his dental degree from the University of Bonn. He is a double board certified specialists in Prosthodontic Specialties from the German Society for Prosthodontics and Materials Science (DGZPW) and the German Society of Functional Diagnostics and Thera-py (DGFDT). He received additional training at the Department of Oral and Maxillofacial Surgery at the University of Kentucky, the Department of Oral Biology at the University of Florida and at the Department of Myofascial Pain at the University of California, San Francisco, US. Walter Lueckerath received the award for the best scientific publication from the German Society for Functional Diagnostics and Therapy (DGFDT). He is founder of the first European postdoctoral program to certify as Master of Science in Aesthetic-Reconstructive Dental Medicine. 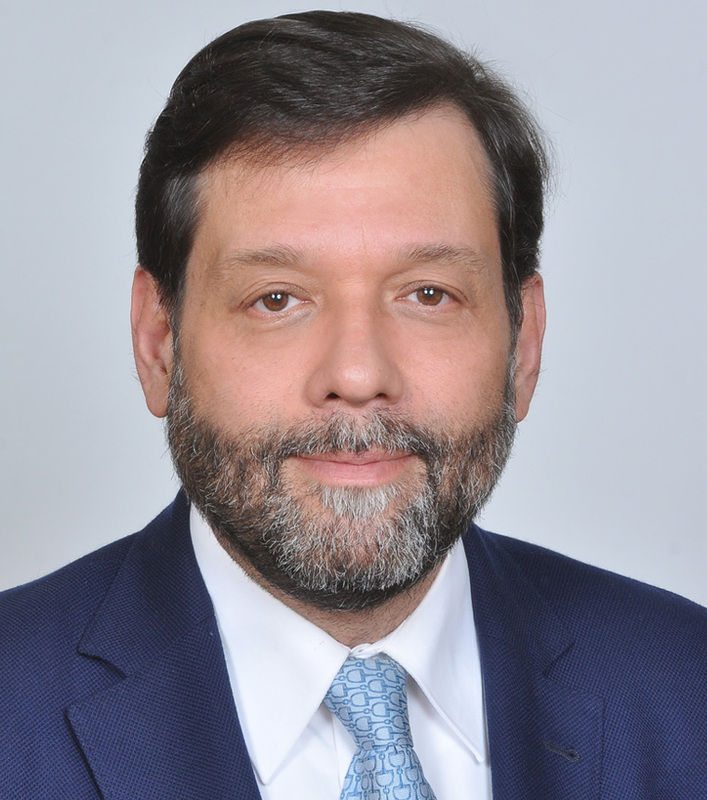 He is affiliate of the European Academy of Esthetic Dentistry (EAED) and active member of the International Academy of Digital Dental Medicine (IADDM). W. Lueckerath maintains a full professorship at the Dept. of Prosthodontics, Preclinical Education and Materials Science at the University of Bonn and renowned publisher as well as worldwide lecturer. He has conducted more than 200 Master-Theses to receive the Master of Science in Esthetic-Reconstructive Dentistry and supervised numerous doctoral dissertations to derive the Doctor of Medical Dentistry from the University of Bonn. He has developed a specific experience in Reconstructive Surgery, using 3D Technologies. 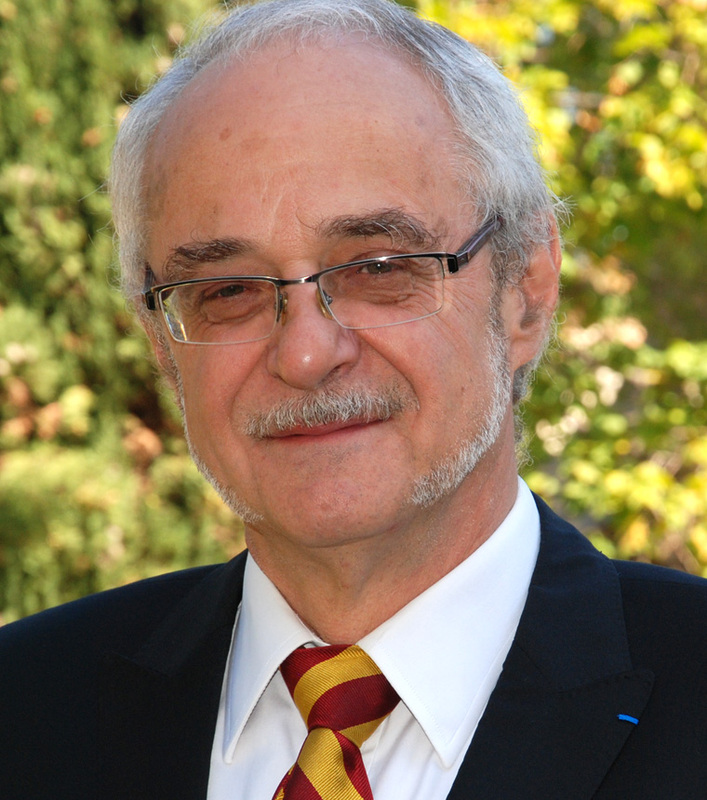 He has contributed to international studies and reseaches on Computer Guided Implantology and Sterolithographic Models. 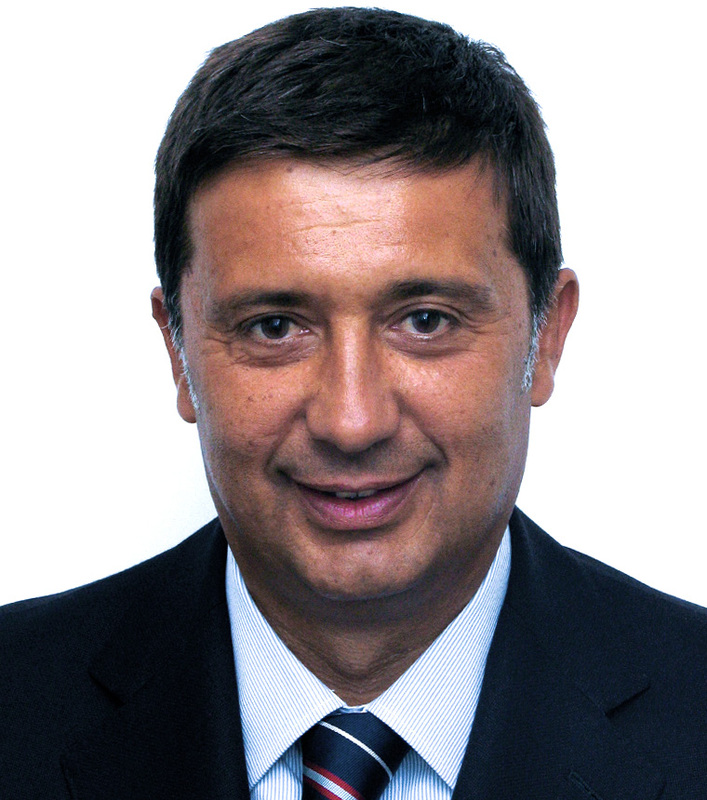 President of Computer Aided Implantology Academy in 2015-2016, President of SimPlant Academy Italy in 2012, Active Member of IADDM, Active Member of Academy of Osseontegration. He is a Member of the Editorial Board of the "Cone Beam International Magazine of Cone Beam Dentistry". As an international speaker, he has taken active part in national and international courses, seminars and congresses and he is the Author of a large number of scientific publications and of some books including: "Computer Guided Applications for Dental Implants, Bone Graft and Reconstructive Surgery" Published by Elsevier in U.S.A. in 2015 and translated into Spanish an Chinese. Dr Rinaldi works as Implantologist and Oral Surgeon in Bologna, at Villalba Hospital and in his Dental Clinic. Following his studies at the Technical Secondary School, Clemens Schwerin decided to follow in his father's footsteps and started his apprenticeship as a Dental Technician. 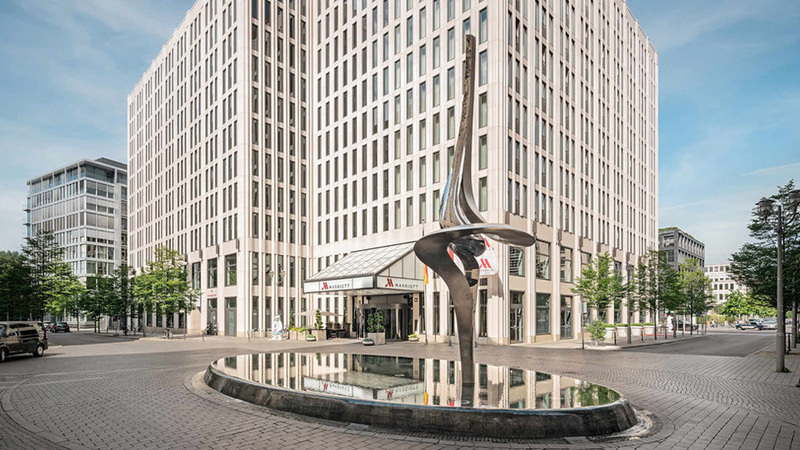 Shortly after, he chose to specialize and attended the CAD/CAM Curriculum Course at the LMU University of Munich to better combine the digital competences to the classic trade. 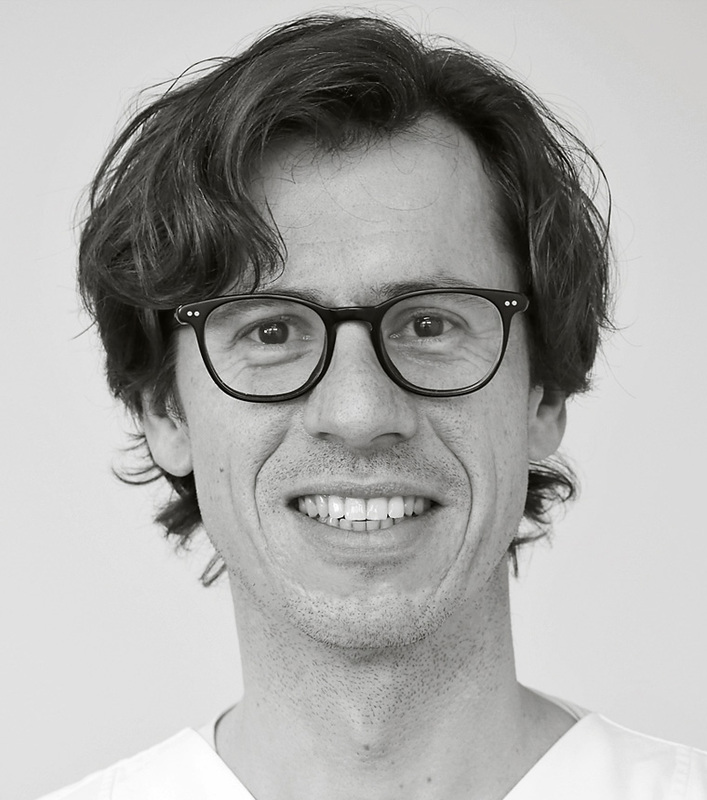 Moved by the desire to gain an overall understanding of the dental technician processes and a digital in-depth knowledge, he then joined the renowned Laboratory "Dental Steger" in South Tyrol, where he started to work closely with and benefit from Enrico Steger's long experience in dental technology. 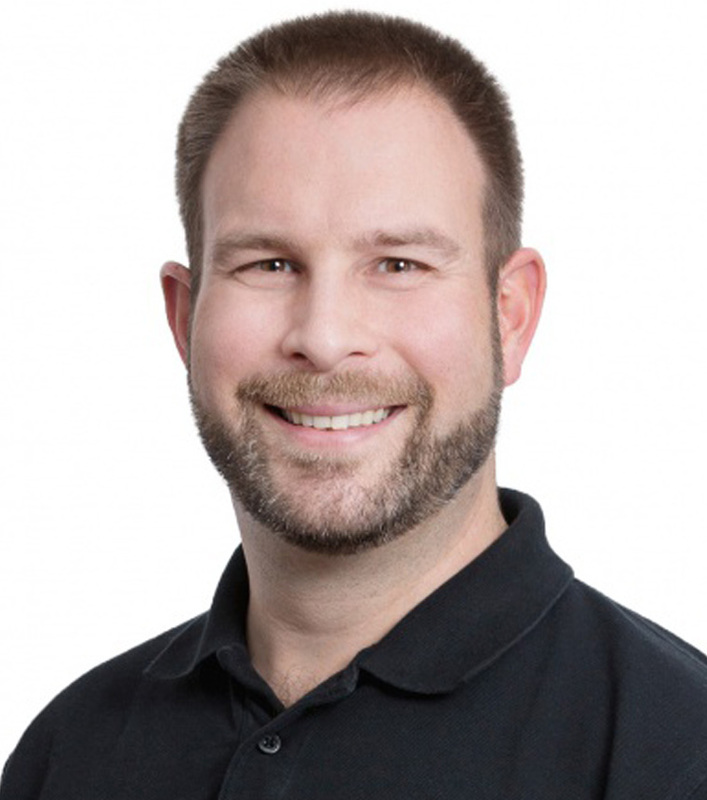 Beside his work as a Dental Technician, Clemens discovered in Italy his passion for adult professional training as a lecturer for Zirkonzahn, giving numerous courses and conferences worldwide. In 2015, he returned to Germany to complete his Master Dental Technician Degree at the Elbcampus in Hamburg under the leadership of Jürgen Mehlert, as well as a Business Administration Degree, currently the German highest Degree for Craftsmen. 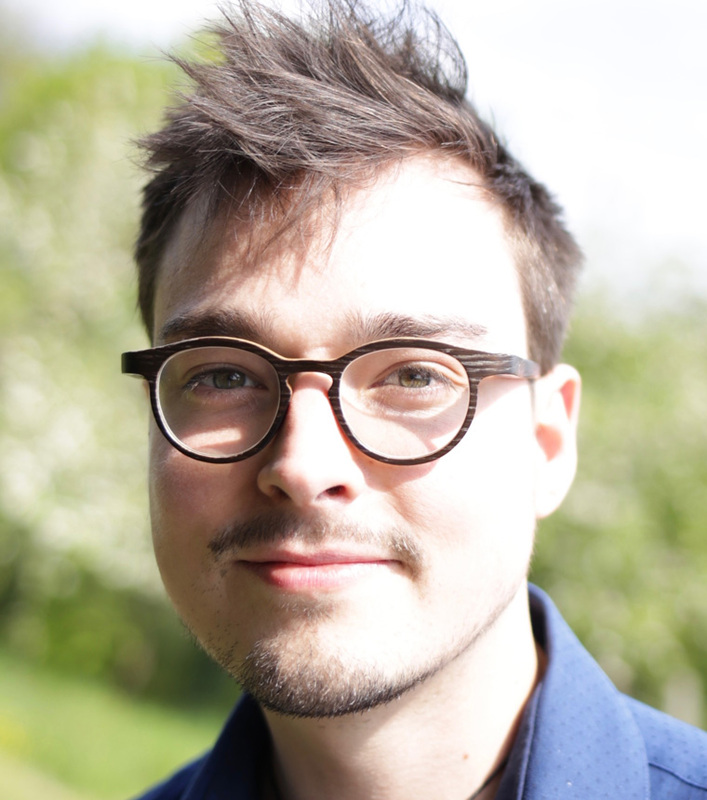 Clemens is now working in Munich at the LMU University Dental Laboratory led by Josef Schweiger but he regularly goes back to his former school as a Lecturer for the Master Dental Technician Degree of the Hamburg Chamber of Crafts. Dr Roberto Spreafico obtained his DM degree at Turin University, Italy, in 1982. In 1986, he obtained a DMD degree, at Geneva University, Switzerland. He is now a private practitioner, in Busto-Arsizio, near Milan, Italy. He is active member of: Accademia Italiana di Conservativa, European Academy of Esthetic Dentistry, founder and active member of Italian Academy of Esthetic Dentistry, founder of Digital Dental Academy, Associate Editor of “European Journal of Esthetic Dentistry”. Member of the editorial board of: Journal of Adhesive Dentistry; Dr Spreafico presently conducts a number of courses in the field of esthetic dentistry throughout Italy and abroad. He is also author of numerous clinical papers on this topic. Author of 16 book chapters . Co-authored the book ” Adhesive Metal-Free Restorations : current concepts for the esthetic treatment of posterior teeth.” by Quintessence Publishing Group (1997). Dr. Wilmes did a postgraduate training in oral surgery at the Department of Maxillofacial Surgery at University of Muenster, Germany. Subsequently, he received a postgraduate degree in orthodontics and dentofacial orthopedics at the University of the Duesseldorf, Germany. In 2013 he became Professor at the Department of Orthodontics at the University of Duesseldorf. Dr. Wilmes has published more than 100 articles and textbook chapters. He is reviewer of numerous journals including the American Journal of Orthodontics and Dentofacial Orthopedics and the Angle Orthodontist. Dr. Wilmes has held more than 250 lectures and courses in 50 different countries all over the world. His primary interest is in the area of non-compliant and invisible orthodontic treatment strategies (TADs, lingual orthodontics and aligner). 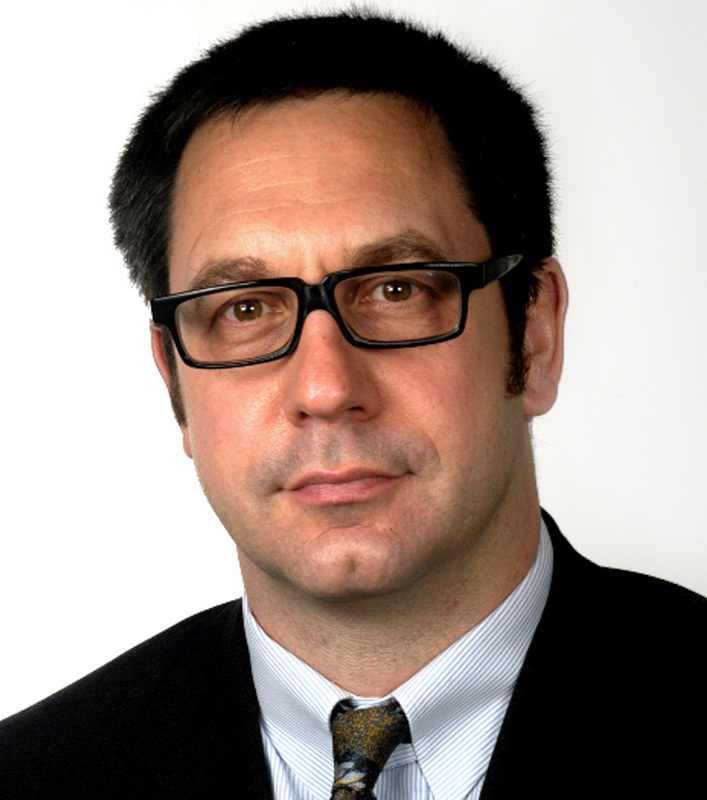 Dr. Wilmes is a Visiting Associate Professor at the University of Alabama at Birmingham, USA. He was awarded the First Prize of the German Orthodontic Society in 2007 and the First Prize of the European Orthodontic Society in 2009. The IADDM 2017 Scientific committee thanks to all poster presenters to present on topics concerning Digital Dental Medicine and related matters. The academy congratulates Dr. Kazumichi Wakabayashi (Japan), Dr. Hyung-In Yoon (South Korea) and Dr. Amira Alammar (Germany) for receiving the poster awards. AWARDS are presented to the best oral and poster presentations. all IADDM members were invited to submit their videos about topics related to digital dental medicine. an award of 250 Euros each in appreciation of their efforts to submit high-quality videos. Thanks to all participants of the video competition.